It’s already a busy new year for me. I seem like I have hit the ground running this month and will be traveling more this month that staying home! The good news about that is I have a really great conference coming up. And my first, very first, week long vacation without the kids. In Mexico! 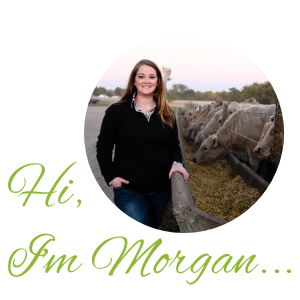 I am super excited, but also super nervous to leave the kiddos, and my farmer! In the next couple of days I have some meal preps, meal planning, and lots of snuggle time on my to-do list. But, before I finish for the day I am on our local news channel talking about the partnership that South Dakota CommonGround has with a local children’s magazine, the Hood. I am going to be talking about the the menu section of the magazine that we sponsor and also sharing this delicious recipe. I got the recipe from a good friend and have adapted it into a staple in our house. It’s a request from my teenage hockey boys, from my husband, and a really super simple field meal during our busy times of year. Put everything in your crockpot except the tortilla shells, Rotel tomatoes, and rice. Cook on low for 6 to 8 hours, or on high for 4 to 6 hours. Typically, I use frozen chicken breast and frozen cream cheese and I cook on high for 4 hours. 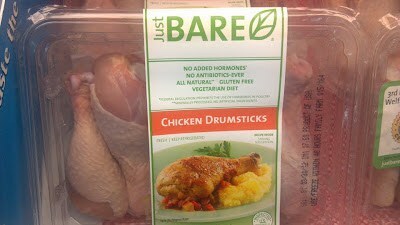 Once the chicken is cooked thoroughly you can remove it from the crockpot and shred on a plate. Once shredded toss it back in the crockpot and stir. 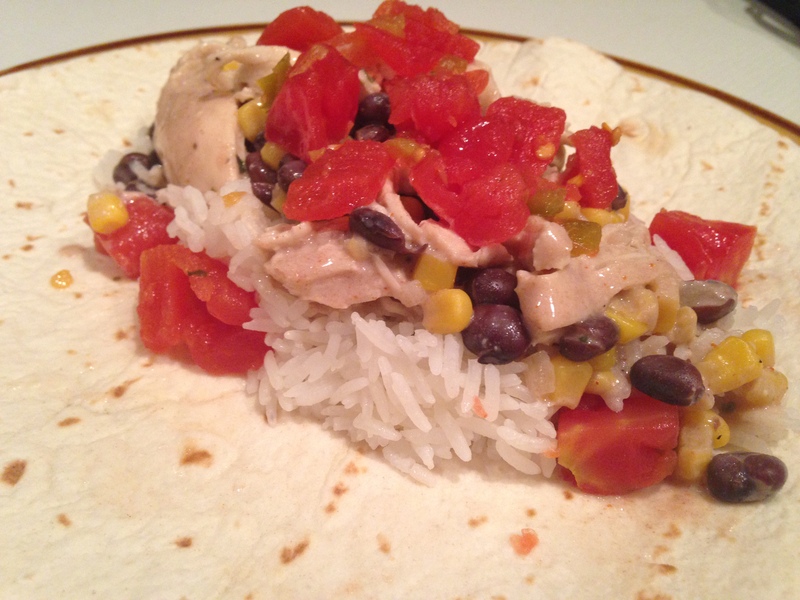 Serve the white chicken chili in a tortilla shell on top of a few scoops of cooked white rice. Topped with Rotel tomatoes, or anything else that sounds yummy to you! As I enter the new year I know I have lots of plans for our family. The most important one- cooking more often and cooking more exciting! And my goal for my blog is to really address food issues in the coming months. Just a little tid bit for you, in case you didn’t know already.